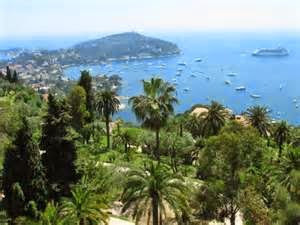 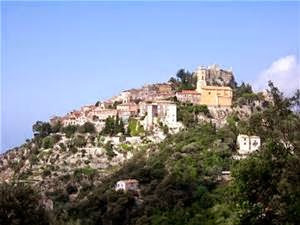 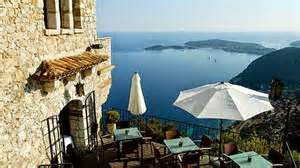 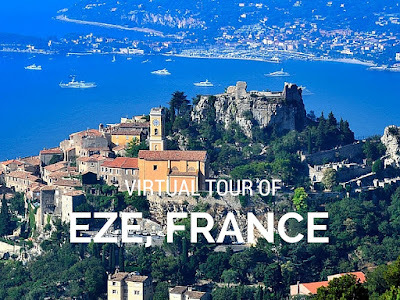 Eze, also known as the Eagles Nest is perched high on a cliff top and a short 30 minute drive from Nice. 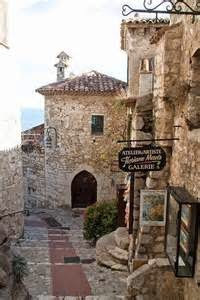 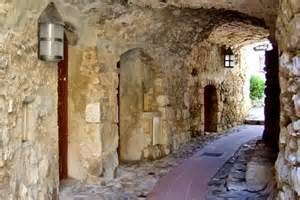 One of my favorite spots in France, if your visiting the French Riviera, or stopping in Nice or Monte Carlo from your cruise this charming medieval village is a must see. 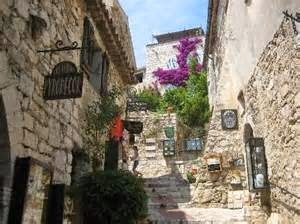 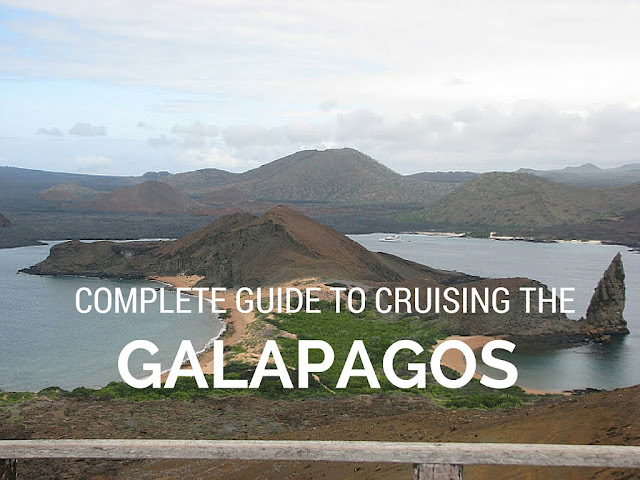 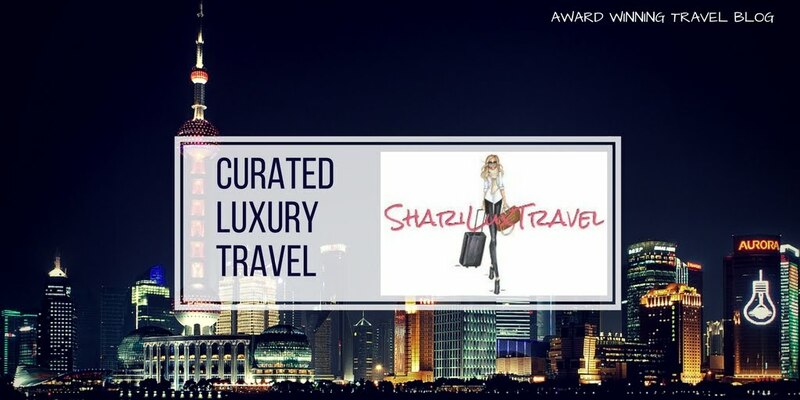 You can easily spend a couple hours wandering its twisting narrow lanes, cobble stone alleys and archways, enjoying the many stone houses and fountains. Grab a café latte, explore the unique pottery and handmade items from local artisans and enjoy the amazing views of Monte Carlo from Eze.